Free shipping. Buy direct from HP. 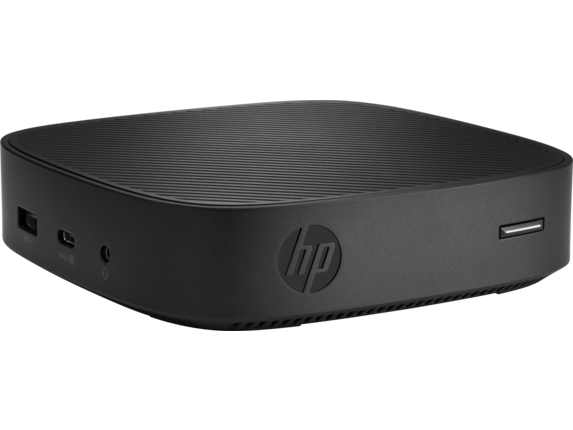 See customer reviews and comparisons for the HP t430 Thin Client. Upgrades and savings on select products. Everything from the user interface to the compact design and processing power delivers a modern computing experience. 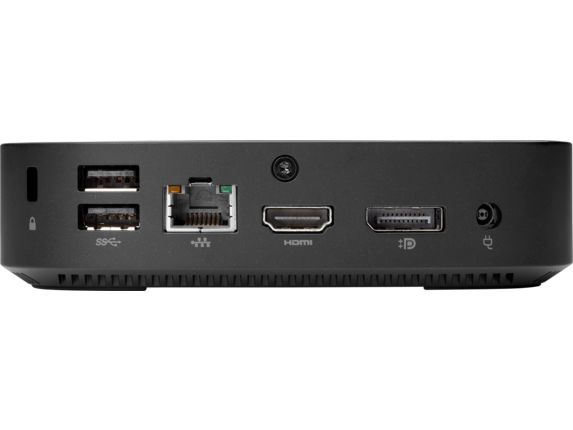 Although small in size, the HP t430 Thin Client is full of possibilities with USB-C™ for power and transfer of audio and data, a variety of video outputs, and Ethernet and Wi-Fi  connections. 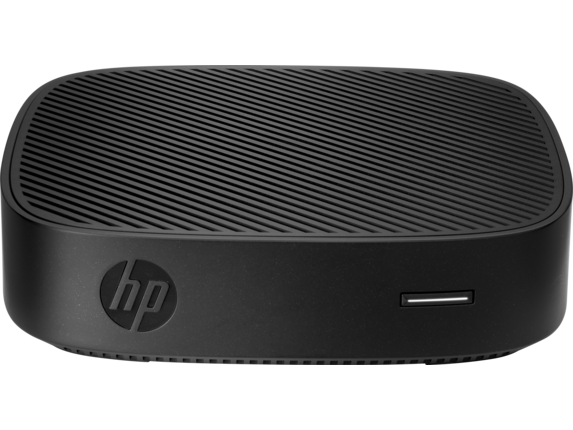 Simplify the complexity of setting up a virtual desktop or cloud device with a thin client pre-configured with your choice of the Linux®-based HP ThinPro or Windows 10 IoT Enterprise operating system and HP manageability software. 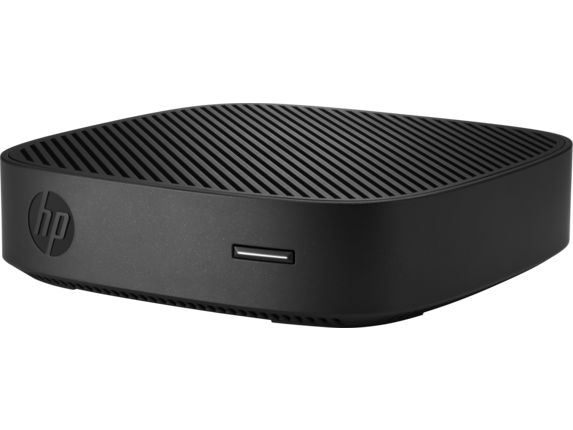 Although small in size, the HP t430 Thin Client is full of possibilities with USB-C™ for power and transfer of audio and data, a variety of video outputs, and Ethernet and Wi-Fi connections. 1 All wireless options are sold separately or as optional features. For all 802.11 wireless, wireless access point and Internet service is required and is not included. Availability of public wireless access points is limited.